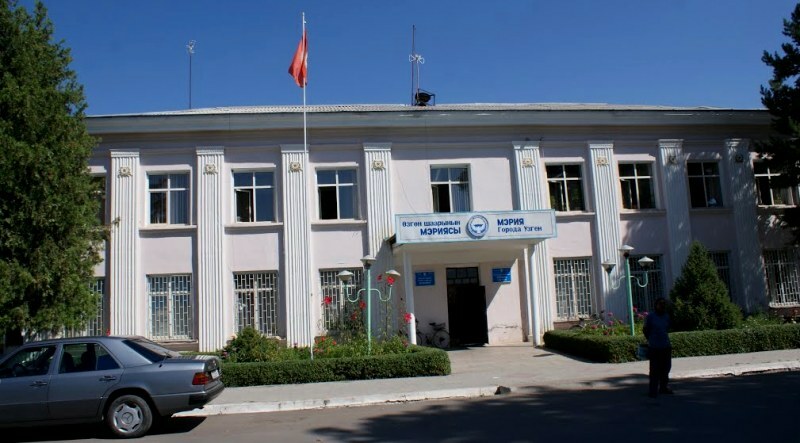 Home » Excursions on towns of Kyrgyzstan. Natural and architectural sights of Kyrgyzstan. Excursions on towns of Southern Kyrgyzstan. The advanced order - for 48 hours. 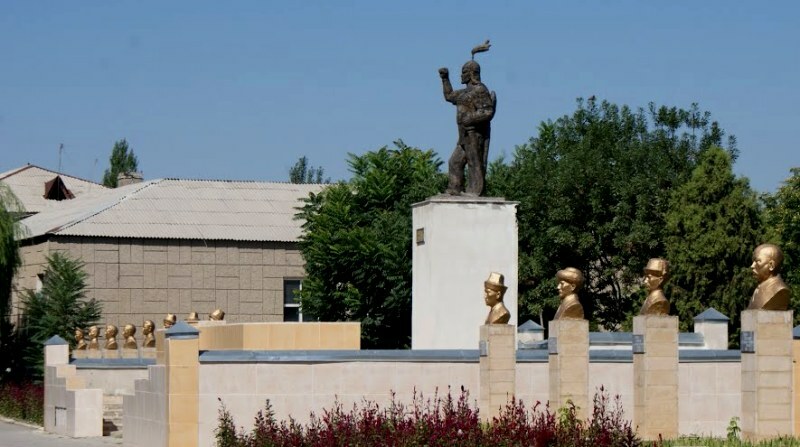 Transfer: the town of Osh - settlement Dzhany-Aryk - the town of Uzgen (52 km). Arrival in Uzgen, visiting of the ancient mausoleums Karakhanids. Two mausoleums are dated: northern mausoleum 1152, the southern mausoleum 1187. The oldest mausoleum - average. 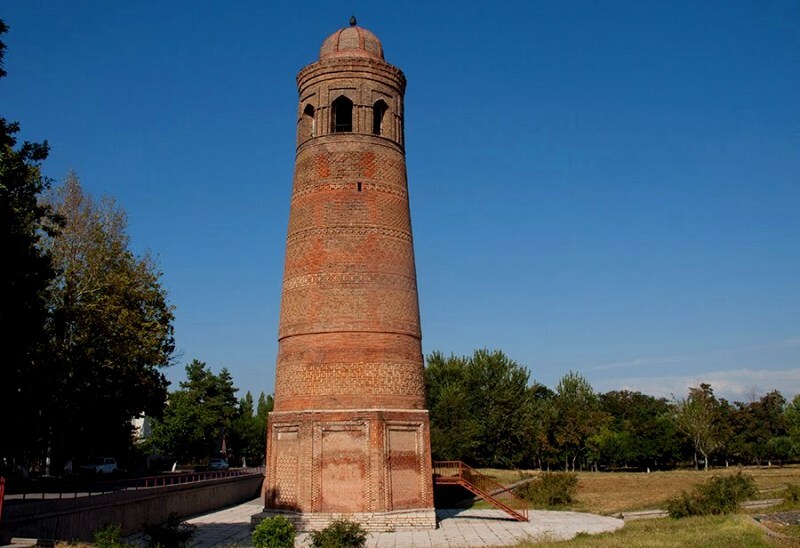 Visiting of a tower of a minaret of XI century. 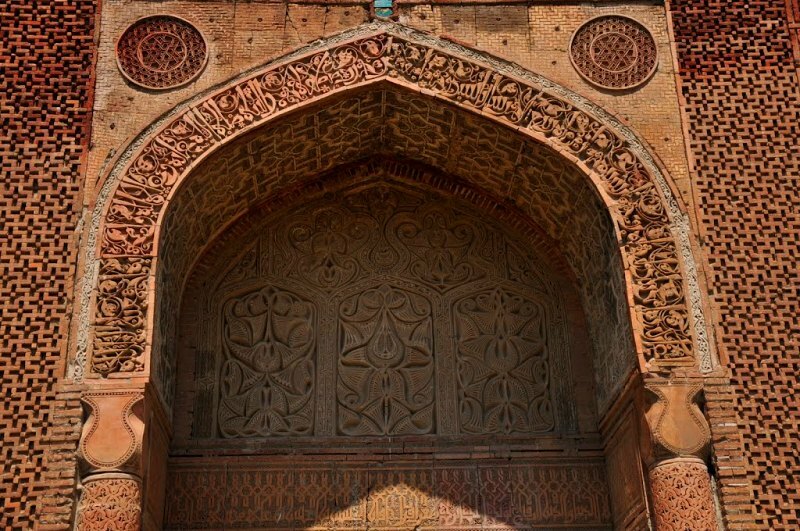 Visiting madrasah and a town mosque of town. Visiting of ruins of an ancient fortress. 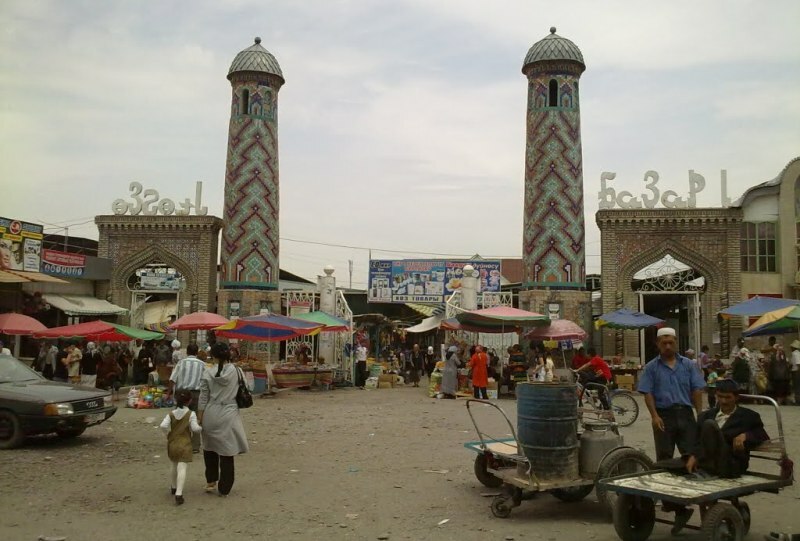 Uzgen is one of the oldest towns of Kyrgyzstan, it has arisen as trading item in II - I с.с. B.A. 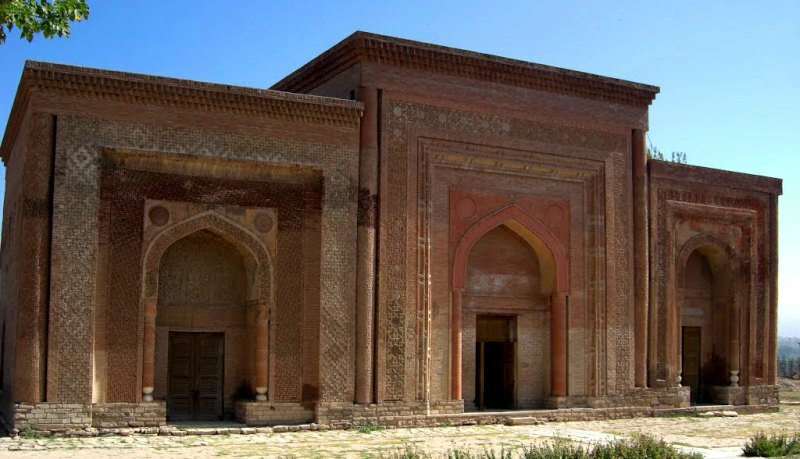 On one of sites of the Great Silk way, connected Fergana valley with the Chinese town of Kashgar. In XII century Usgen was capital east khanate Kharakhanids in Central Asia with IX on XIII с.с. Tourist sight Uzgen is the architectural complex of XII century. 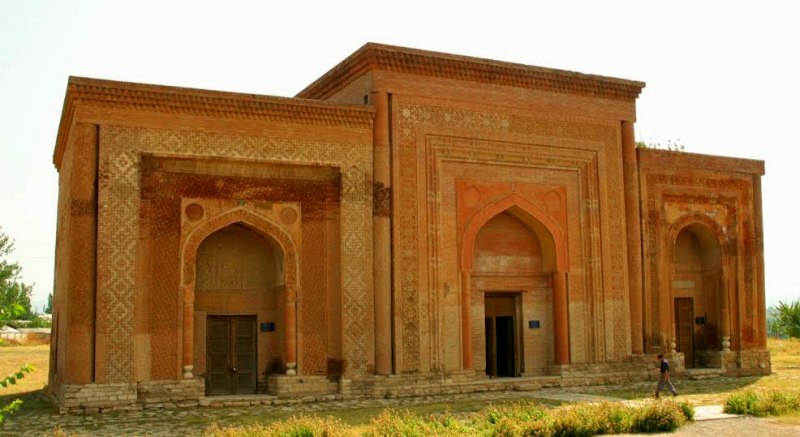 3 mausoleums Kharakhanids, a minaret enter into an ancient architectural complex, height 44 meters, a mosque and madrasah. In town ruins of an ancient fortress, tomb of the saint and burial places sacred, other architectural monuments were kept. The town of Uzgen is located in the south of Kyrgyzstan, in 52 kilometers from the town of Osh, on right I protect the rivers the Kara-Darya. The aggregate number of the population makes nearby 50 000 person. The town shares on Top and Bottom Uzgen. In town centre the park, the area with a monument to the soldiers who have lost in Afghanistan, a cinema, stadium, the house of culture, musical school is located. 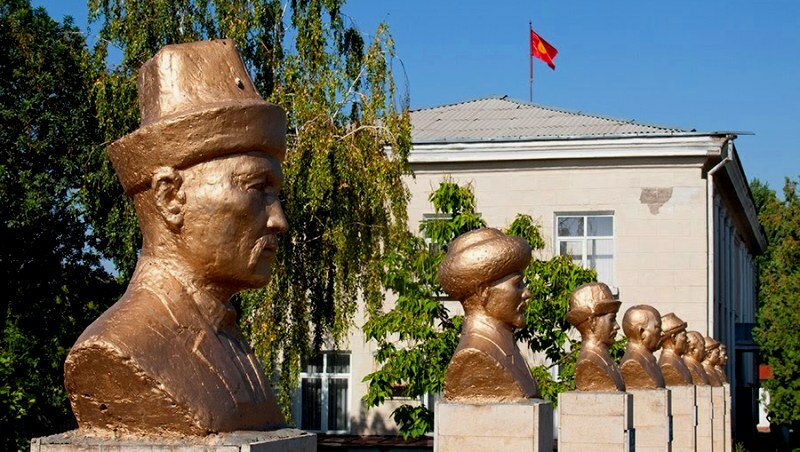 In vicinities Uzgen, in mountains, years zones of rest "Kara-Soro" and «Salam-Alik» are located. igor_alay_2, Евгений Зотов, DXT 1, macblue, ce778, Vladimir Kharitonov, Муратбеков Данияр.